The Sentinel is a casual fan that seamlessly fits into any modern space. The simple, clean lines found throughout the design are paired with premium finish combinations to make for a delightful addition to your home d‚cor. 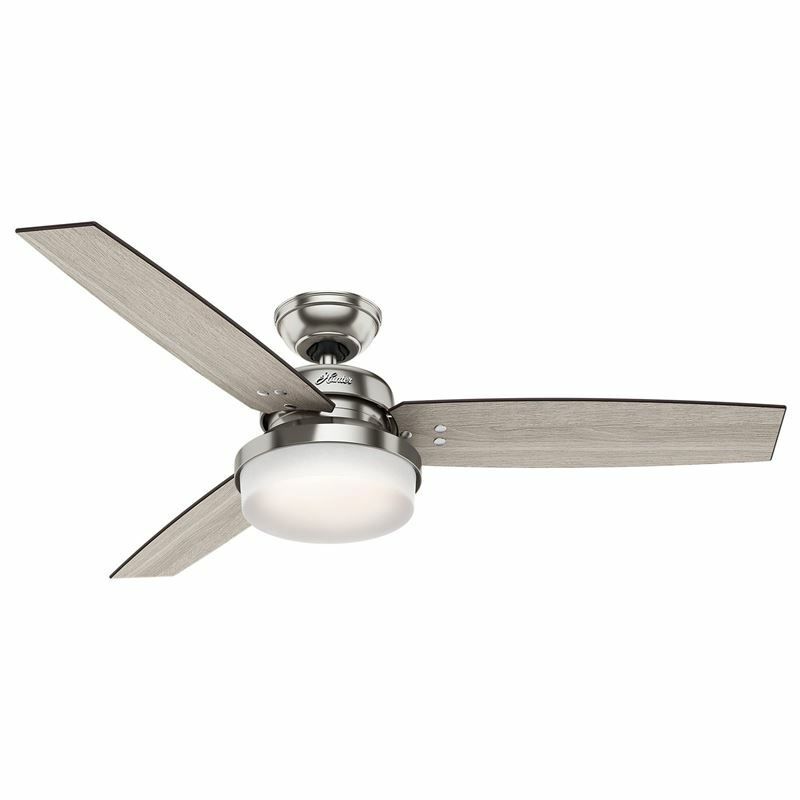 This fan includes LED bulbs and a handheld remote, so you can kick back and enjoy the comfort and beauty of this contemporary classic.